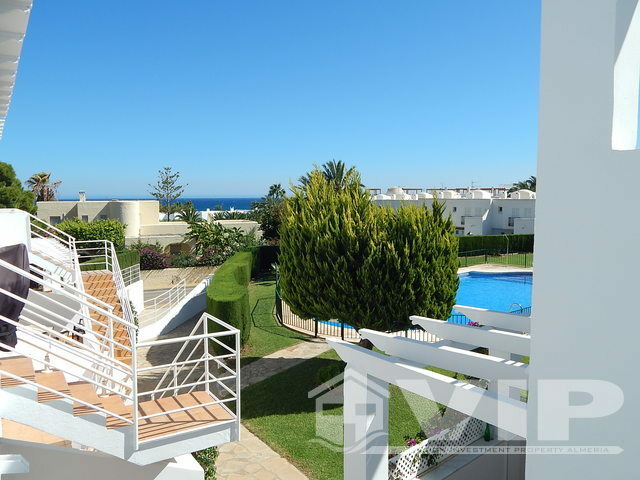 Top floor / 1st floor apartment 65m2 with two bedrooms and over 23m2 of private terraces. 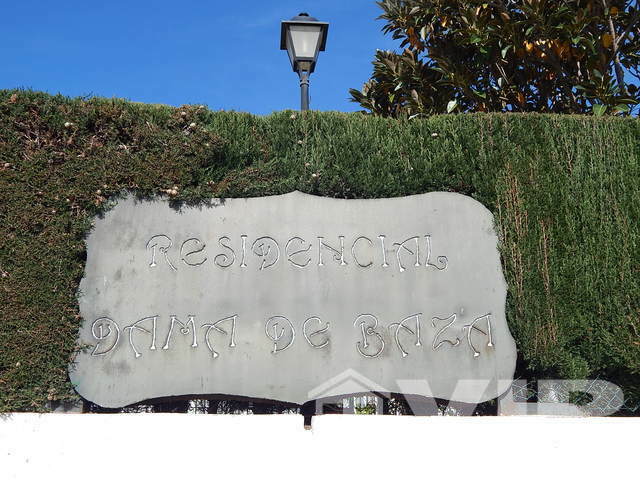 Located in a very popular residential community named Dama de Baza which was constructed in 2002. 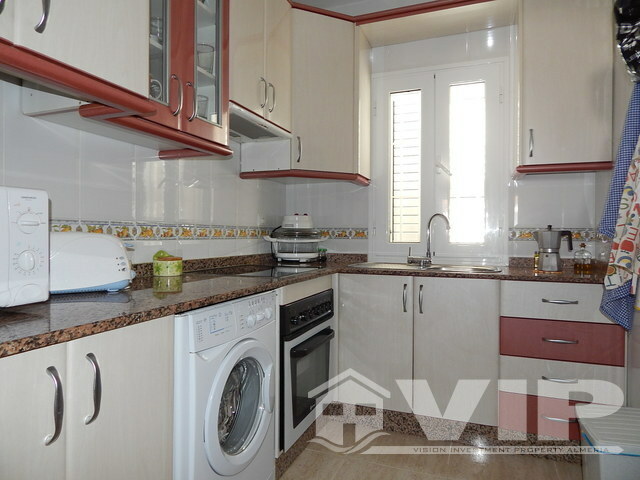 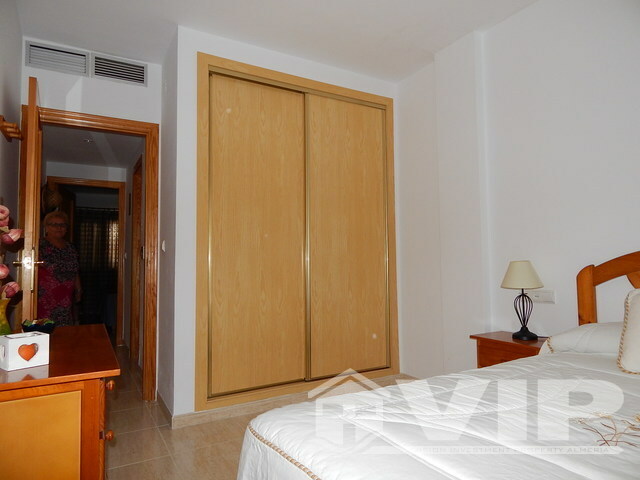 It is second line to the beach of Mojacar Playa, which is a mere two minute walk as is all amenities. 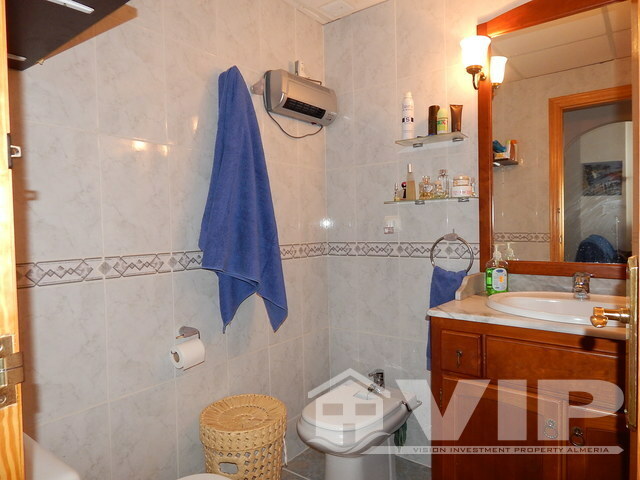 This modern property is very well presented with climate control A/C and would make a great retirement home or lock up and leave holiday property. 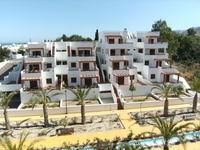 On site facilities include allocated parking and a large outdoor pool shared by approximately 40 apartments. 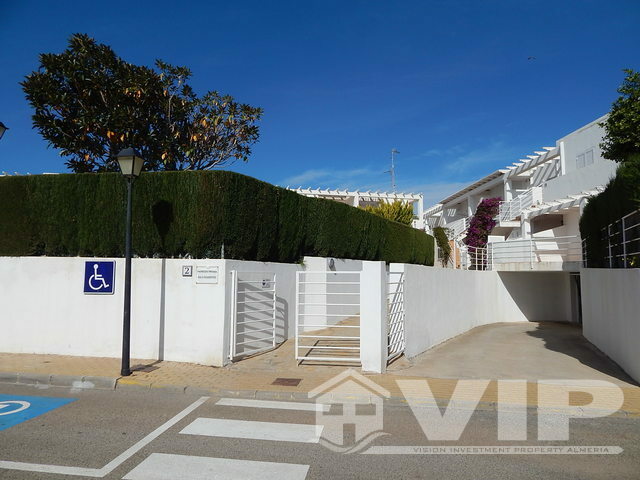 The property has nice outdoor space with terraces to the front and back of the house. 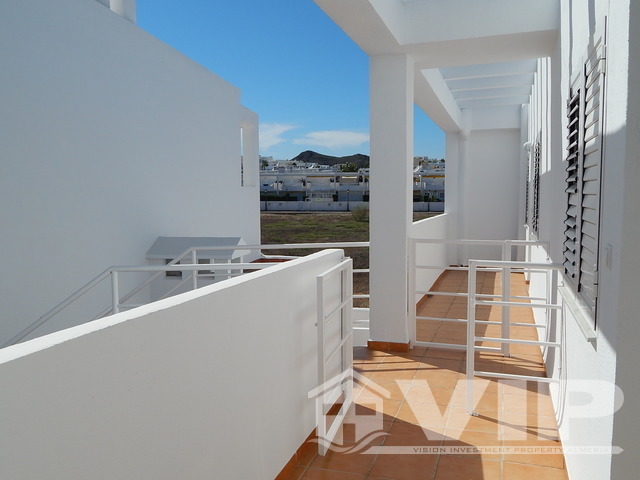 East are sea views and west, views of the village. 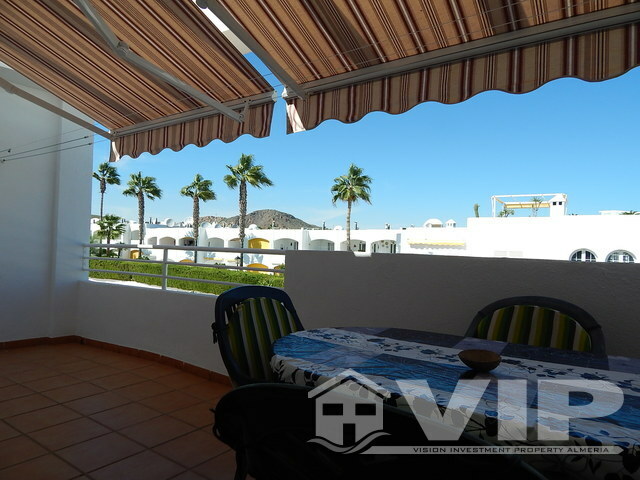 This is one property that has fantastic sunrise to sunset views. 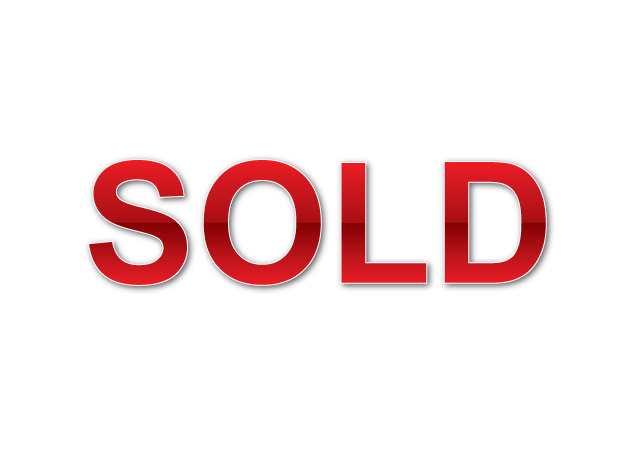 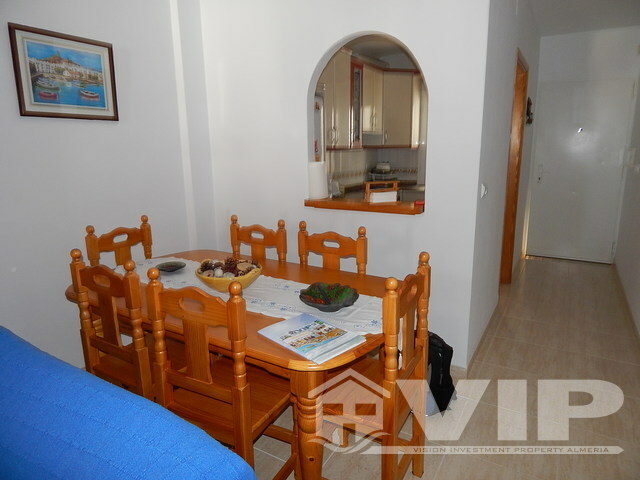 It has a low community charge of 135 euros every three months and is sold freehold. 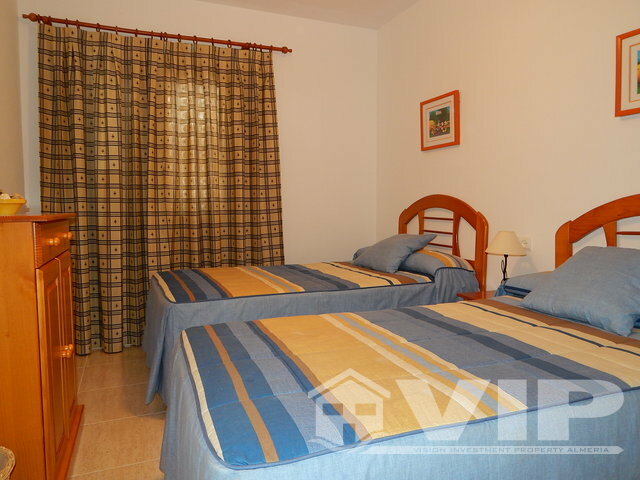 The beach, shops and restaurants are within easy walking access. 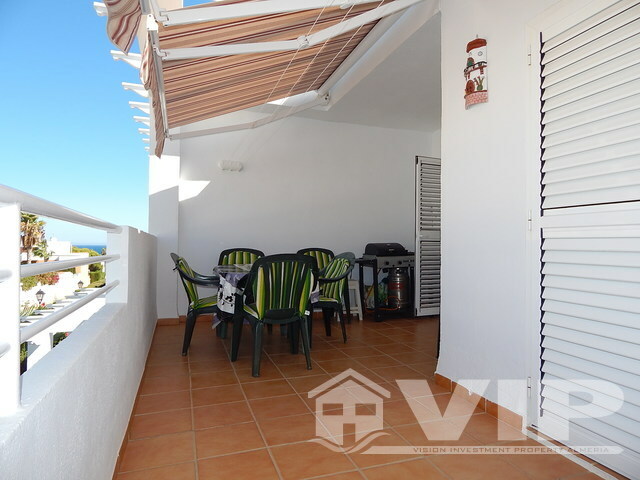 They include typical Spanish restaurants, Italian, along with "chiringuitos" (beach bars) serving a variety of dishes at very competitive prices. 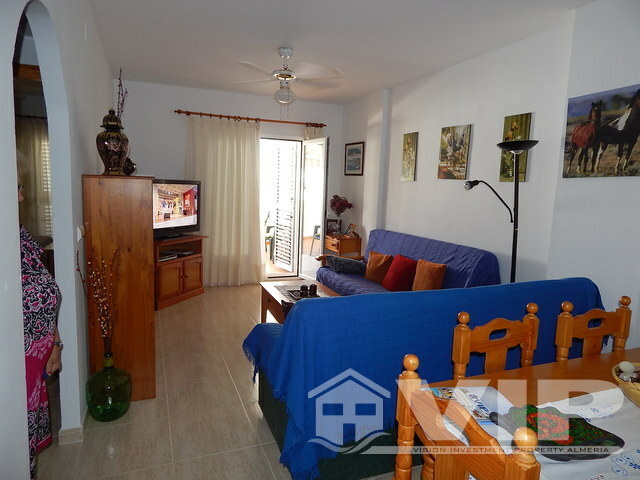 A bus links is close by to the historic old town of Mojácar or Garrucha with its harbour and busy fish market. 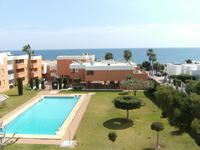 This is a fantastic investment for anyone considering a property with sea views and easy walking distance to the beach. 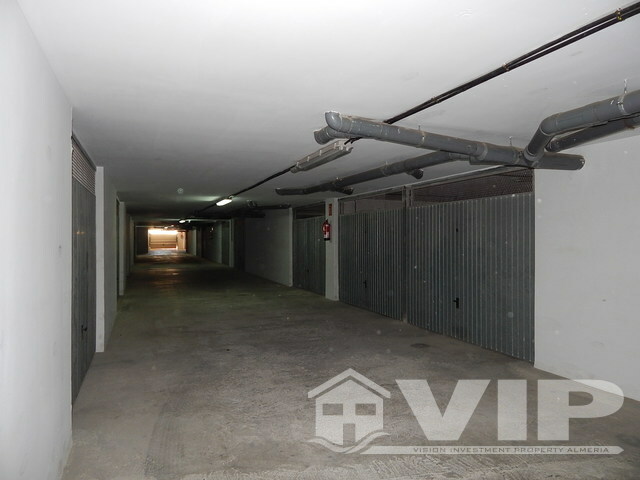 It has a private garage of 29.02m2 which can fit one large car including a seperate store room included in the price.